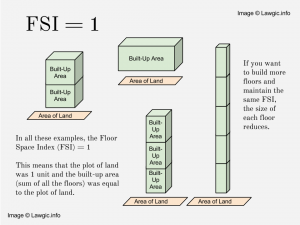 What is the meaning of Floor Space Index (FSI)? Floor Space Index is the ratio between the liveable area on all floors of the building to the actual area of that plot of land. 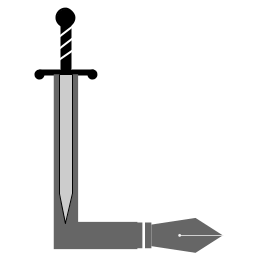 It is also known as the Floor Area Ratio i.e. 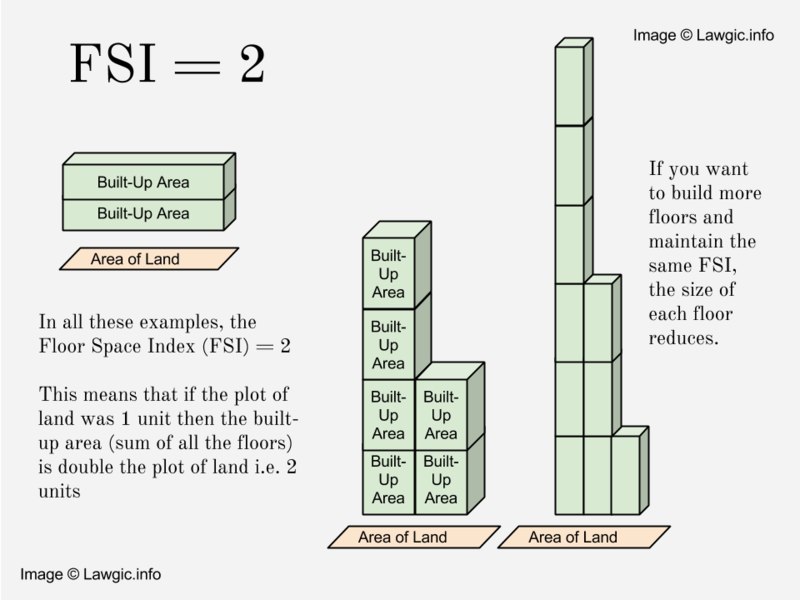 the ratio between the sum of all floors and the Area of the plot of land. Which law(s) govern Floor Space Index in Mumbai? The Development Control Regulations for Greater Bombay, 1991 defines FSI and state its regulation. 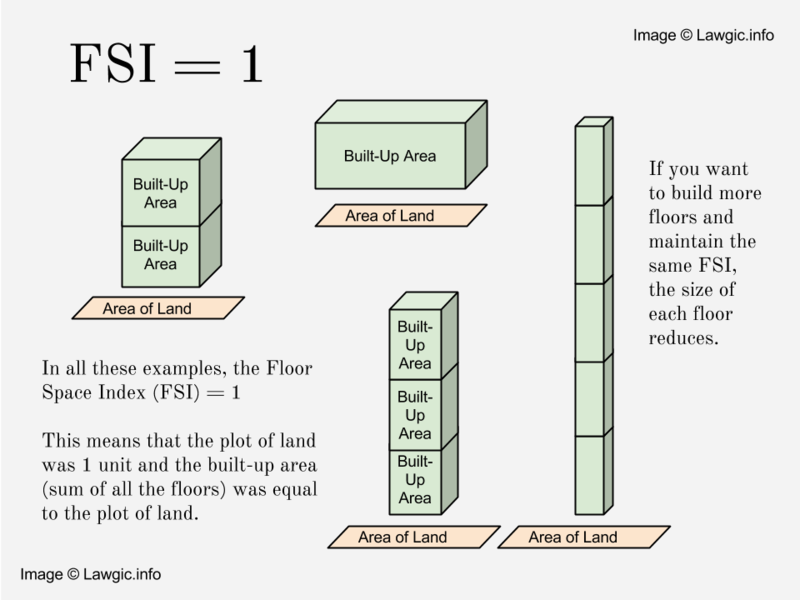 What is the Floor Space Index FSI in Mumbai? Section 32 of the Development Control Regulations for Greater Bombay, 1991 deals with Floor Space Indices and Tenement Density in Residential, Commercial and Industrial Zones. The maximum permissible Floor Space Indices and tenement densities for various occupancies and locations and for various use zones are given in Table 14 of the Regulations. What is the Floor Space Index for redevelopment or reconstruction of Old / Existing Buildings? 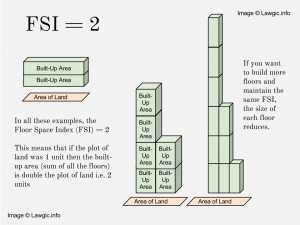 the floor space index shall be 2.5 on the gross plot area or the FSI required for Rehabilitation of existing tenants plus incentive FSI as specified in Appendix III, whichever is more. MHADA/Corporation shall be eligible to get additional incentive FSI over otherwise permissible FSI as specified in Annexure III of these Regulations. Provided further that in cases of composite redevelopment scheme for plot having ‘A’ category as also ‘B’ category cessed buildings the above FSI shall be available. Provided further that in cases of, reconstruction/redevelopment of buildings which have been declared as unsafe by the BHAD Board prior to monsoon of 1997. the above FSI will be available irrespective of category cessed building. Provided further, that reconstruction/redevelopment undertaken by proposed Cooperative Housing Societies of Landlords and/or Occupiers of a cessed building of ‘B’ category, and where composite development is undertaken by different owners of 5 or more plots the FSI required for Rehabilitation of existing tenants plus incentive FSI as specified in Appendix III will be available. This entry was posted in Useful Information on February 23, 2015 by admin. We like to know what are the law for FSI FOR REDEVEPLMENT IN SOUTH BOMBAY hanging GUARDERN. BUILDING IS built up and occupied in 1960 . What is rate of TDR and we can purchase.